Top Hydraulic and Custom O Ring Manufacturers from Taiwan Chain Yeeh Industrial Co., Ltd.
What are o rings? 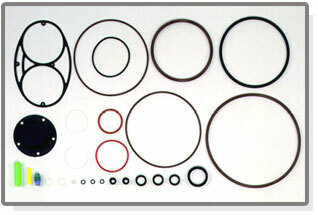 O-rings are probably the most common fluid power seals, may be used in static applications or in dynamic applications. O-rings typically prevent fluid or air from going IN or OUT of a designated area. There are several different types of material for o rings below. If you are searching for the high quality hydraulic o rings products and manufacturers, CHAIN YEEH might be your best choice. 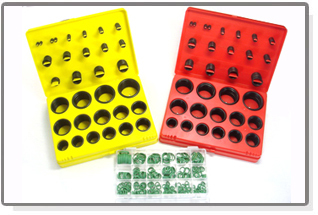 We also are providing custom o rings for clients’ need. 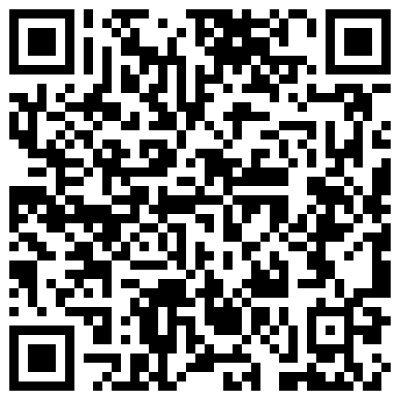 Material: NR, SBR, NBR, EP, IIR, CR, SI, FSI, FPM, ACM, special materials by customers' demands. Specification: AS568, P S G series. If you need advanced search for the specification or any other products, please go to "Product Data Bank" or take a look at the Catalogs.